Researching about the blogger: Gather every possible details about the blogger. You can know about the blogger by following their articles, browse through ‘about us’ and ‘contact us’ pages of the blogger or you can even follow them on social networking sites. Always like their post so that in future you can show them that you follow them. Give a catchy subject line. An attractive subject line will unknowingly force the editor/blogger to open the mail. Depending on the subject lines most editors will read the mail because they have tonnes of other such mail’s waiting for their reply. That is why you have to do something out of the box. Address the blogger by their name. It will give a type of personal vibes. Try to provide some sort of evidence to prove that you know them well and are constantly following there blogs/posts. You can mention about their previous post or the reply that they gave to the readers etc. It will give a positive impact that you are interested to work with them. A short introduction to who you are – Give a short introduction about yourself and your work. You can even provide a few samples of your best work, even mention what is your long term goal and how they will assist you in achieving it. 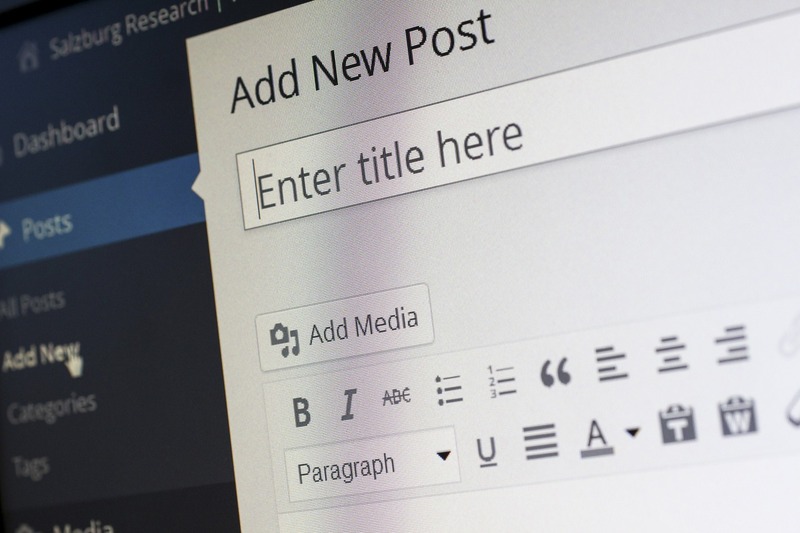 Prove your value – Explain how your post will be relevant to the blogger’s post and how you will be writing a sort of follow up post to a specific article on the blogger’s site. Explain to them the benefits of having you and your services because publishers are just concerned with how the guest posts will be beneficial for them, so prove it to them. You can even explain your strategy to increase the number of readers. This will further give a positive impact to the blogger because you are talking about his profit. Provide them with a short list of topic’s – When writing a pitch give the blogger multiple options /ideas to choose. make sure that the idea’s that you are choosing are related to the blogger’s website. Providing with multiple options will help you to have more chances to get selected because if the blogger didn’t like a topic then there are chances that they may love other topics. Before pressing the send button review your pitch twice. check for the spelling mistakes or grammar mistakes. Even check whether your blog is in the specific format. Try to read your article at least thrice before posting it on the website. The blogger’s hate spelling mistake’s because it makes the text inconsistent and the quality of their material is degraded. That is why give most attention to grammar and spelling mistakes. Remember there are people who are just waiting to bully you for even a small mistake so don’t give them the chance to do so. After sending the mail give the editor at least one week of time to acknowledge you with the response. Do not trouble them to reply you every now and then . It will give a negative impact to the editor that you are not at all patient. So , let the editor take his time to response you. If they are ready to work with you then remember to thank them and work with full dedication and hard work just remember that there are many people dying to work for your position. if you did not get the chance to work with them still be polite and thankful for their time and hope that you will get the chance to work with them in future and keep working hard.